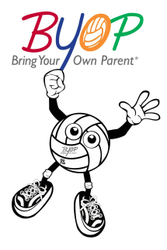 A mentor is someone who teaches or gives assistance and advice to a less experienced and often younger person (each of our High School and adult mentors that work directly with BYOP® have taken the BYOP® 101 required online course). Whenever you are learning something new or going through a new experience, it feels good to have someone there who can give you suggestions and advice based on the choices that they have made and the things that they have experienced. Having a mentor means having someone to share your thoughts and fears. Sometimes, parents don’t always have the answers that we’re seeking. Sometimes we don’t feel comfortable talking with our coaches. So a mentor is a good person to have around us that we can relate to .. like a big sister. 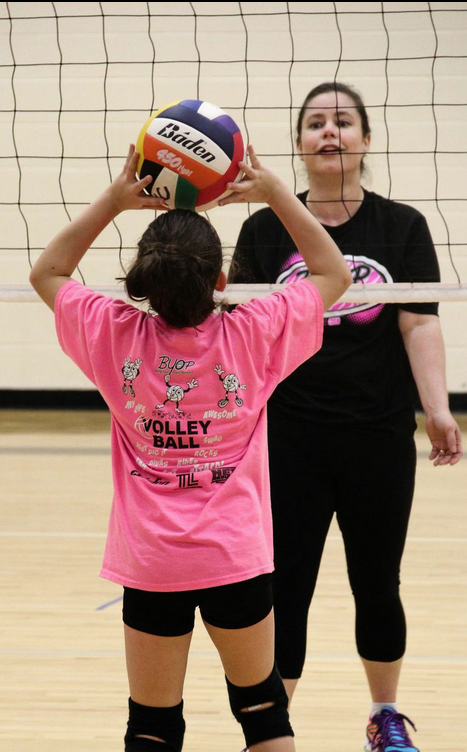 A mentor has the power to influence a young girl and provide guidance in not only the techniques and fundamental skills of volleyball but also in the attitude and perseverance required to excel. 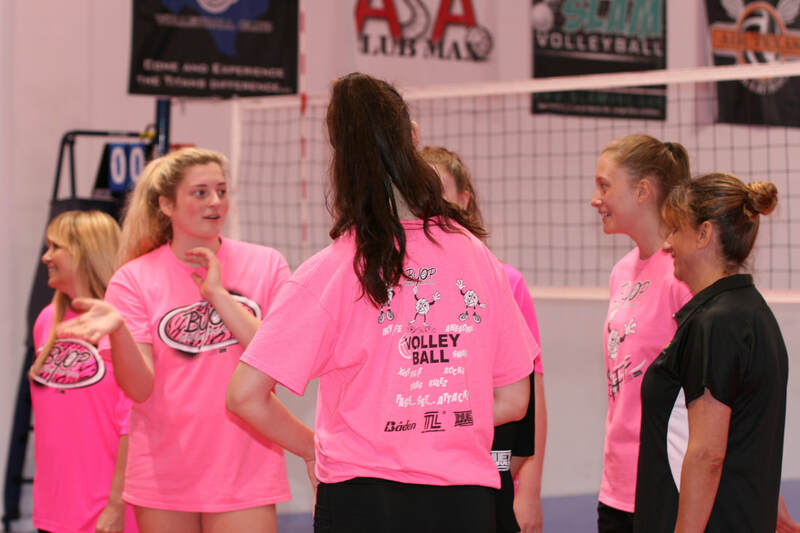 It is our duty as a mentor to put everything out on the floor and spill our experiences into the lives of these young girls who may soon grow a passion for this sport. ​We have the opportunity to disciple these girls with the knowledge it took us years to learn. 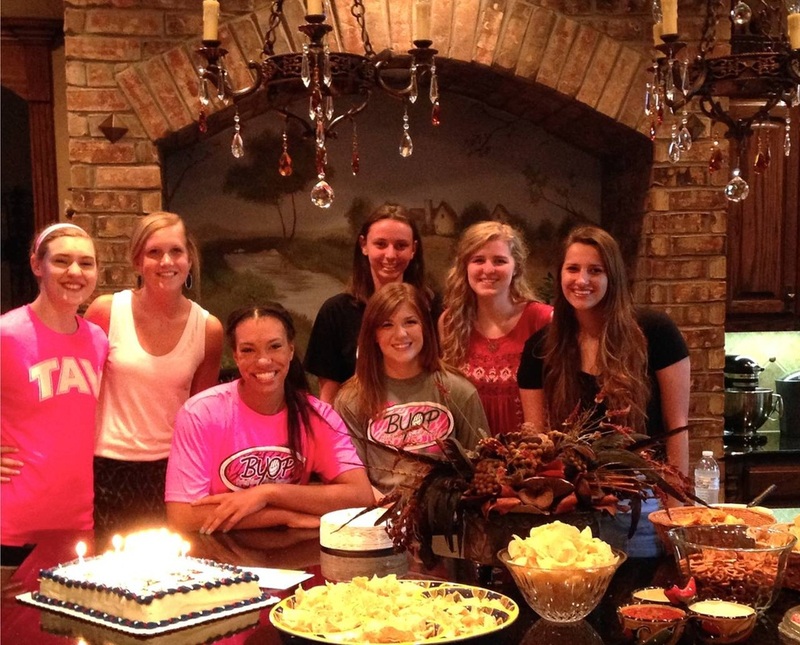 We have all gained something from volleyball that has influenced our personal lives, and it is our time to transfer these benefits to those who aspire to be where we are today. 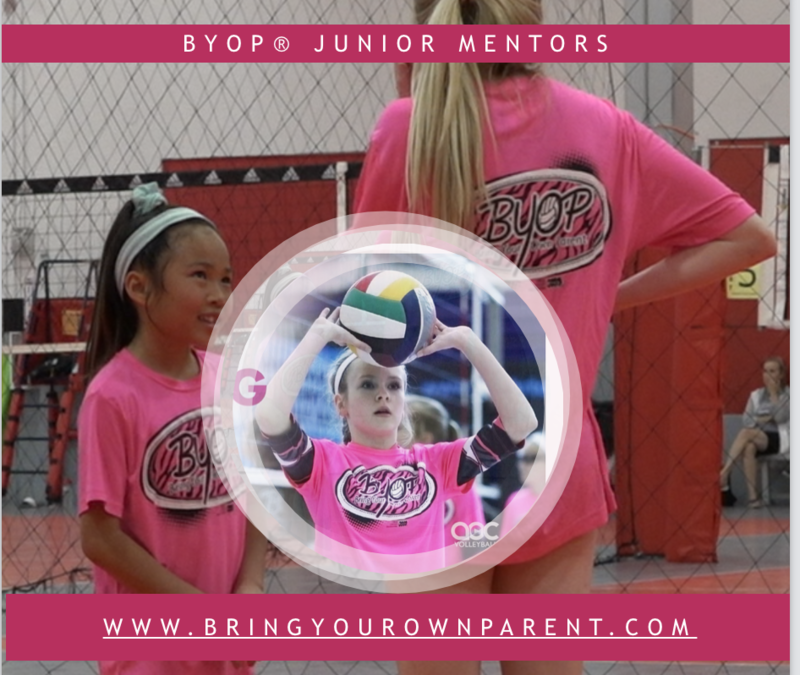 Of the many benefits of mentoring, the most important is gaining the ability to adapt to teaching different age groups and transforming our focus from ourselves to the players. We learn to be emotionally selfless and we learn to problem-solve since each player has different areas in need of improvement that change on the daily basis. Mentoring forces us to provide proper communication with any age peer from children to adults." ​We learn to be emotionally selfless and we learn to problem solve since each player has different areas in need of improvement that change on the daily basis. Mentoring forces us to provide proper communication with any age peer from children to adults." Enjoy the shots taken with the Flo Hyman Statue (click to learn about Flo Hyman and her history! Our mentors, our friends spend the weekend at the United States Olympic Training Center in Colorado Springs at the 2014 USA Volleyball Women's National Team Tryouts. 240 athletes bidding for the WNT, the Collegiate National Team, formerly called the Senior A2 Team and the Junior National Team. 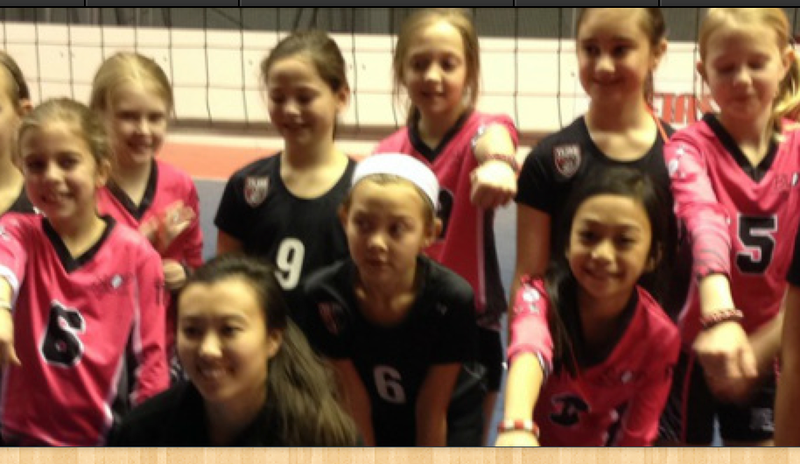 Hahn, Ellen, Nay, from last year USA A 2 Blue team were joined by Scout, Mary-Kate, Gabby and Kelsey. 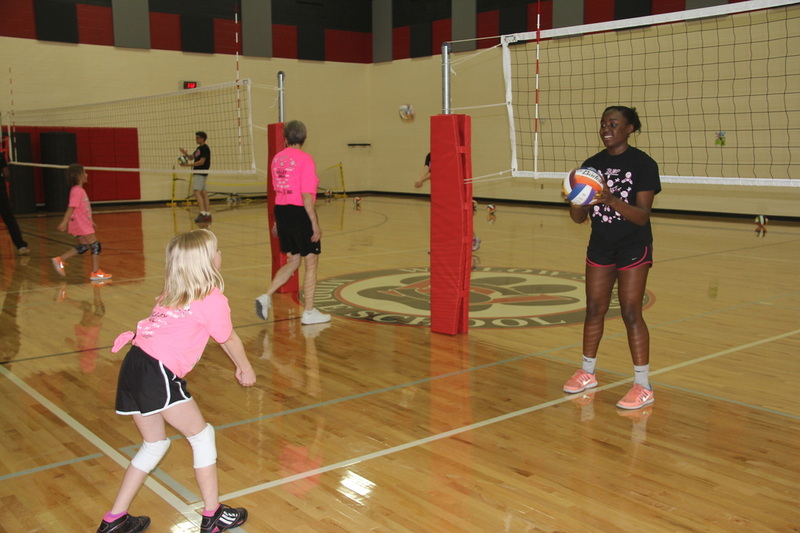 Ebony comes to mentor BYOP® players when she is home from college. Who is Flo Hyman and why #7 and why history should be important to you?